NYC Computer Repair Virus Removal service is one of the best Virus Removal services in New York City . If you are infected with some type of Computer Virus, Then no need to worried as NYC Computer Repair is here to help you remove all type of computer virus without the need to reinstall Windows Operating System . 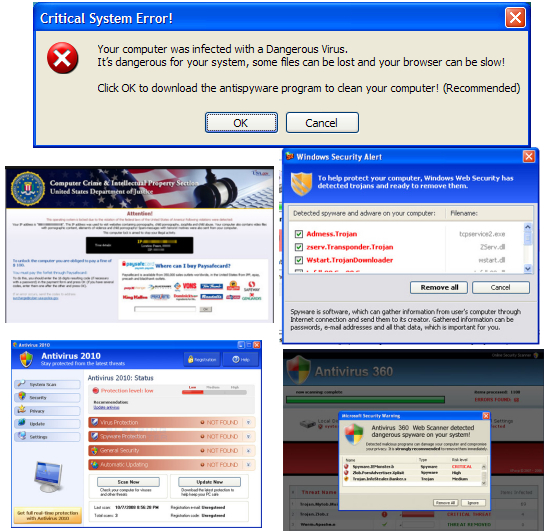 Over the years, NYC Computer Repair has been removing virus from users computer , We remove all type of Computer Virus from Nasty Browser Hijacks to ransomware Spyware which are usually fake FBI Virus alerts. This type of Computer Virus tend to make your computer unusable or make your desktop and or laptop run extremely slow . Below are some screenshots of some fake Computer Virus Alerts.